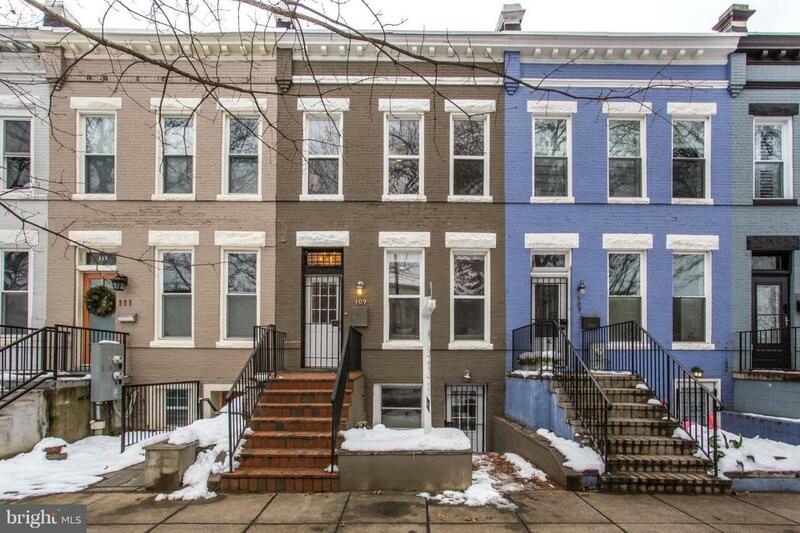 Loads of space on Capitol Hill! 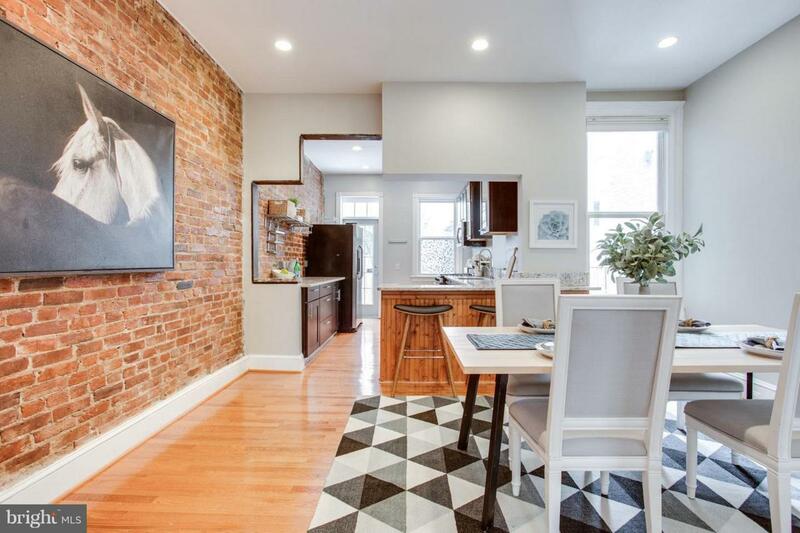 This stately 2BR/2BA Federal-style row home offers many charming elements indicative of an historic Capitol Hill residence, stylishly contrasted by a loft-like edge. The main level features an inviting living room with hardwood floors, soaring ceilings, new staircase and a wood burning fireplace to warm you up on cold winter days. A generously sized dining room with exposed brick is ideal for hosting dinner parties and opens onto a spacious kitchen with granite counters and stainless steel appliances. Two spacious bedrooms occupy the second floor, along with a rare dedicated laundry room and beautiful, modern bathroom that features dual sinks, a large shower and designer tile. 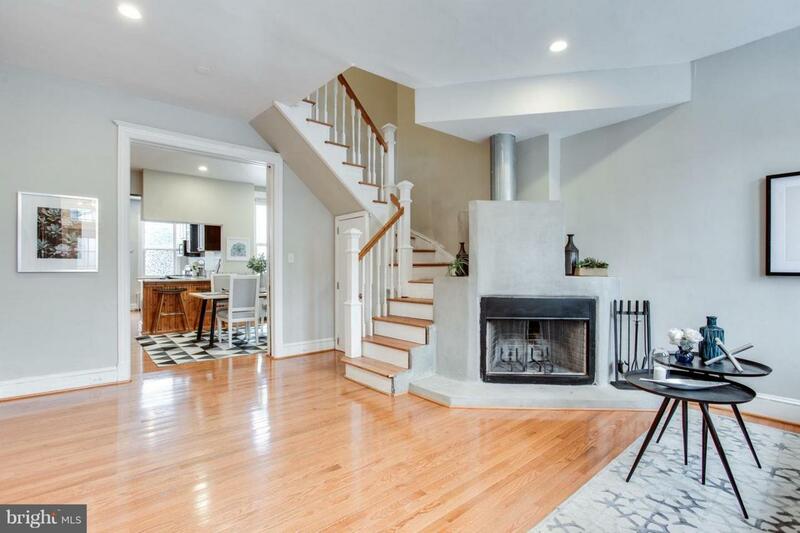 The expansive finished basement has both front and rear accesses, and a full four-piece bathroom, while the brick-clad patio and garden provides a great space to host warm-weather cookouts. 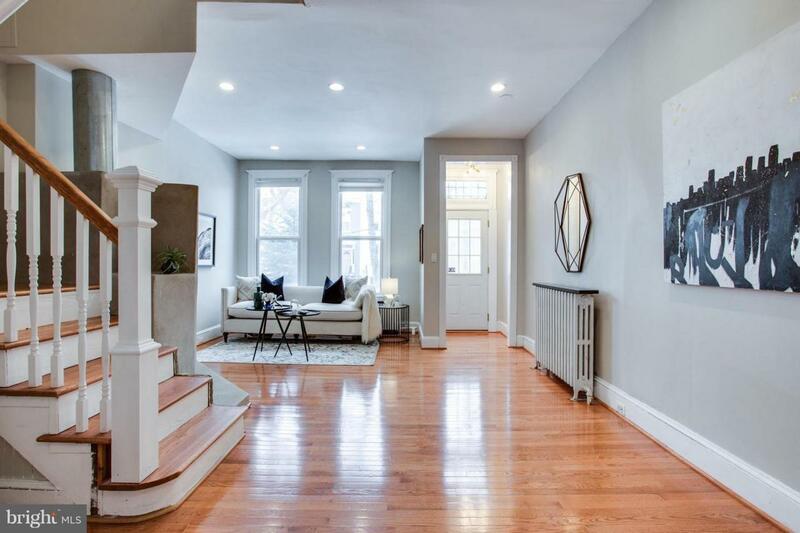 Close to grocery stores, Barracks Row, Eastern Market, H Street/Atlas District and more, with Metro, bus lines and major thoroughfares providing easy access in, out and around DC.